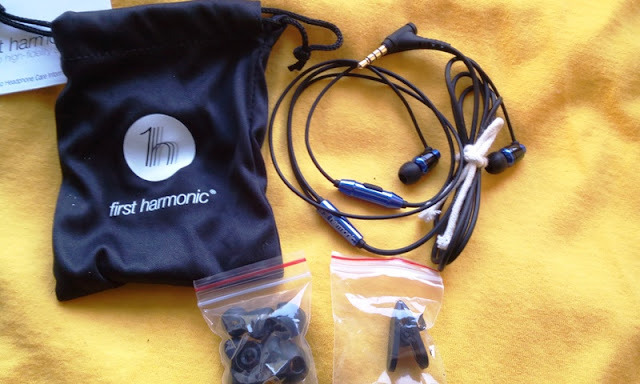 First Harmonic IEB6+Mic In-Ear Headphone With Stereo High Fidelity Sound! 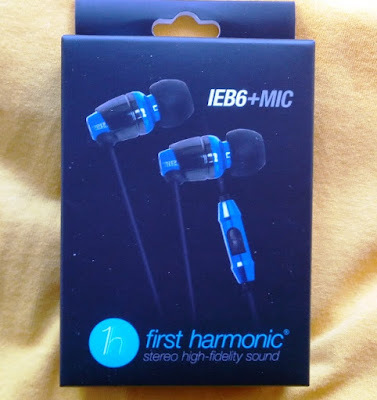 Today I'm taking a look at the IEB6+mic in-ear earphones by First Harmonic, which are made of aluminum and come with replaceable rubber tips, special 5.5mm mini-driver and gold-plated plug connector. The First Harmonic IEB6+mic feature an in-line multi-function button remote and microphone, five sizes of flexible silicon ear inserts (xs/s/m/l/xl), carry pouch, cord clip, one year limited warranty, tangle-resistant cable and passive noise isolation. 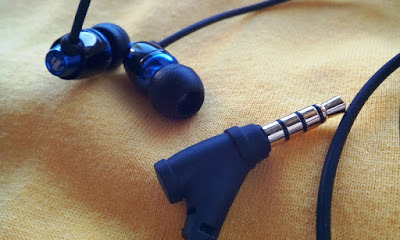 It was interesting testing out the IEB6 earphones and then trying out to the ThinkSound rain2 in-ear headphone back to back. 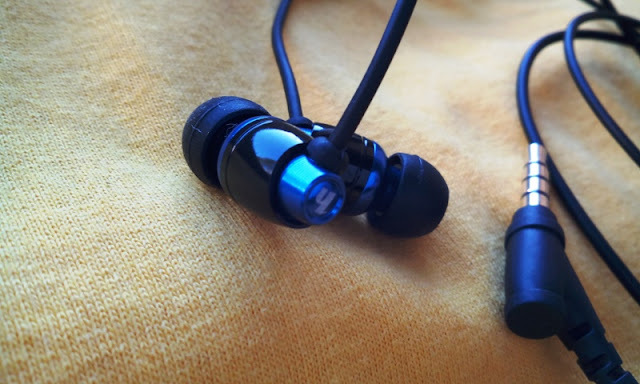 The IEB6's really have a crisp sound quality which gives new depth to music tracks that I had listened before and really enjoyed listening to. The bass is forceful and the mids on the IEB6's really drive the sound. 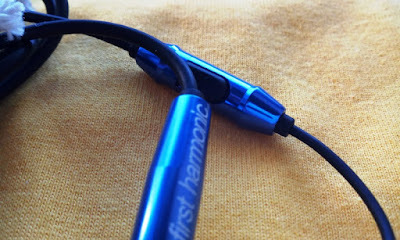 I like how sturdy the First Harmonic IEB6 earphones feel and the fact that the anti-tagle cable does not actually tangle. 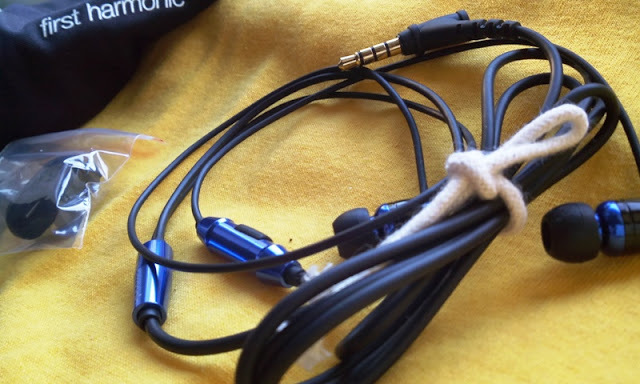 Also, the IEB6's come with just about the right length of cable (around 1.4 meters) and you can use the IEB6's as a headset to talk on your phone. The in-line microphone is actually quite good and offers clear sound to the person on the other line.